We can all enter into the world and accomplish big things if we have a solid foundation on which to build. We can navigate difficult bosses, demanding workloads, financial strain, medical crises, and the ebbs and flows of life if we know that we have people in our corner who will support us, nurture us, and cheer us on. More than just the folks who share our four walls and roof, our partners, our children, and our families can help us grow into the best versions of ourselves we can be. Imagine how much limitless potential we could unlock in ourselves and each other if our primary focus was to help each other develop, evolve, and succeed every day! 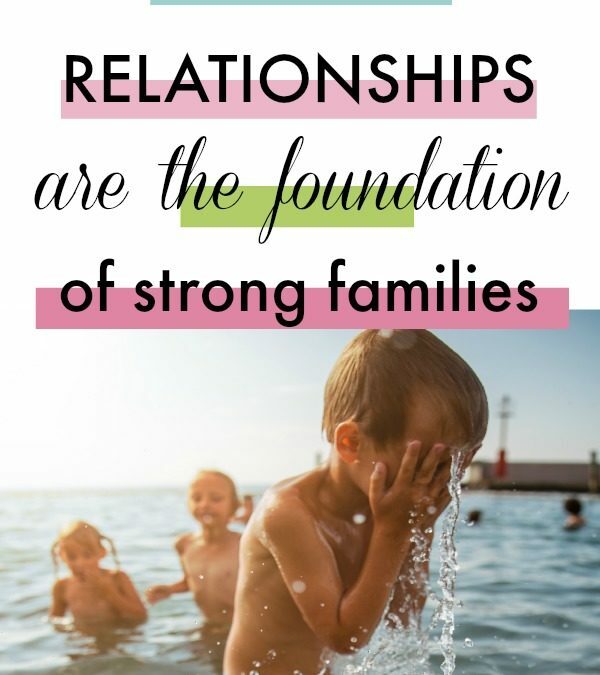 Cultivating healthy relationships is a daily practice, rooted in mindfulness and carried out with intention. It demands that we become aware of how our emotions and reactions affect those around us and, as a result, become more aware and in control of our thoughts, words, and deeds. All of our relationships can become more healthy if we begin to focus on three basic skills: good communication, non-judgement, and validation. Good communication means letting go of assumptions. We stop guessing about what our loved ones are trying to say and clarify what is being communicated instead. Repeat back what you believe you just heard. Ask open-ended questions to gather more information. Ask follow-up questions to clarify information that wasn’t clear. Listen to understand versus listening to respond. Non-judgement is a simple shift in mindset, but a demanding continuous practice. We all have preferences and opinions, and it’s common to share our ideas with the people we care about. But declaring something as acceptable or unacceptable, good or bad, desirable or undesirable, teaches those close to us that in order to be acceptable to us, they must try to conform to what we find good or desirable. Practice letting go of dichotomy in your thoughts and speech by affirming that things don’t have to be right or wrong; they can just be different. Validation is reflecting back to another human being that we truly see who they are. Not what they have, or what they do, or what they have achieved. Validation is to bear witness to someone’s experience. To empathize with what they are feeling, to acknowledge their humanity, to cherish them as an individual. Validation communicates that we honor them, we value them, and that we care about them. Our family is our training ground for life. 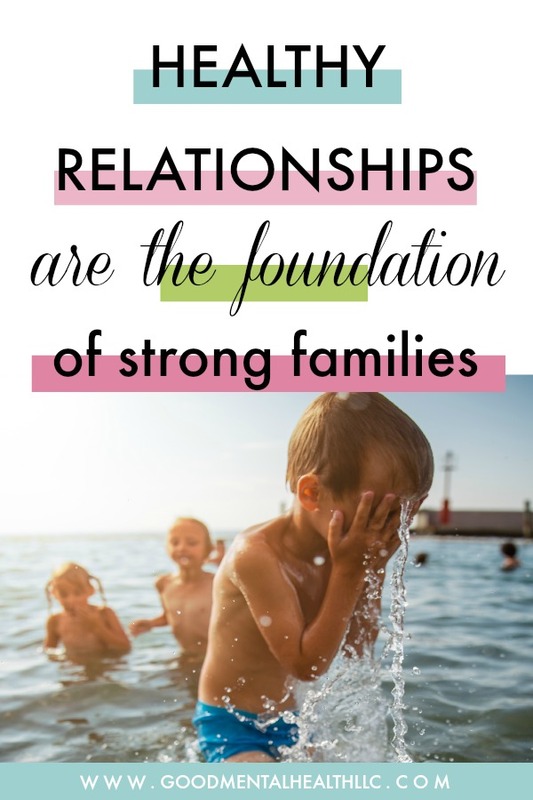 By learning to establish healthy relationships within our families, we can use those skills to establish healthy relationships outside of our families too. By practicing good communication, non-judgement, and validation with each other, we are also modeling those things for our children. So, I’ll say it again: Imagine how much limitless potential we could unlock in ourselves and each other if our primary focus was to help each other develop, evolve, and succeed every day. We don’t have to imagine. It’s possible.This is how. 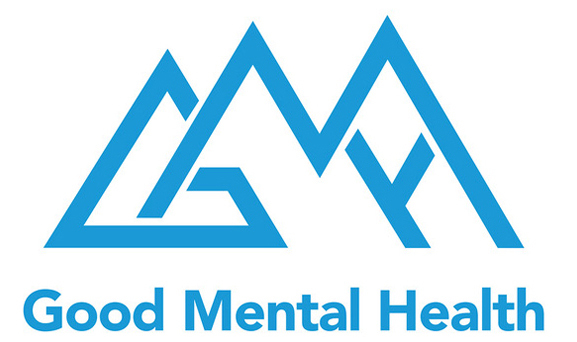 Good Mental Health, LLC is a counseling and coaching practice located in St. Johns, Florida, offering individual and family counseling to adolescents and adults. With sessions available face-to-face and online, we hope to provide the tools and skills necessary to heal past wounds, grow healthy relationships, and build strong families. For more information, read more about us, or contact us here.